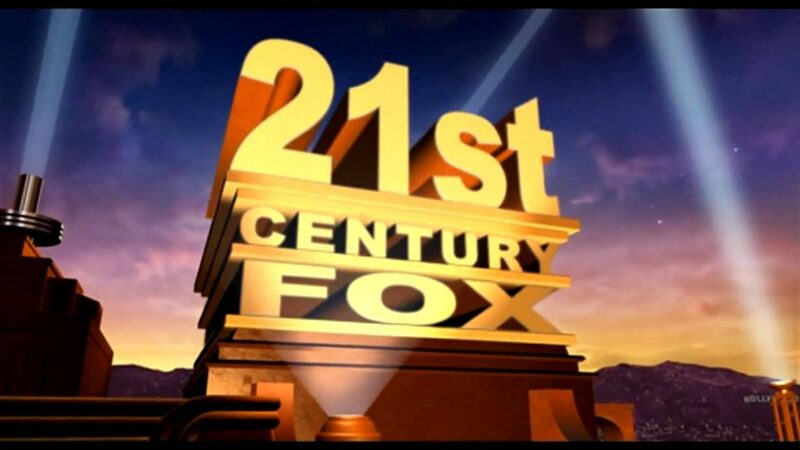 Just over a few hours ago, Comcast announced they decided to drop out of the bidding war for 21st Century Fox. 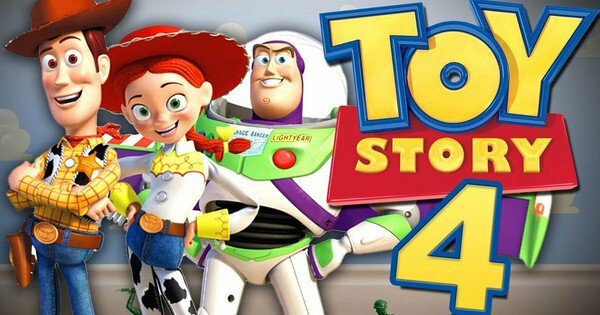 As the only company remaining,This Disney is the clear favorite to acquire Fox. According to CNBC, Comcast decided to drop out of the race after Disney’s latest bid of $71 billion. Instead, Comcast’s focus is on acquiring European TV service, Sky. Previously, Comcast bid $65 billion for Fox, which was more than Disney’s original offer and started a “bidding war” for Fox. As we reported last week, Comcast boosted its offer for Sky to $34 billion after Fox increased its offer for the same company to $32.5 Billion. I’d like to congratulate Bob Iger and the team at Disney and commend the Murdoch family and Fox for creating such a desirable and respected company.